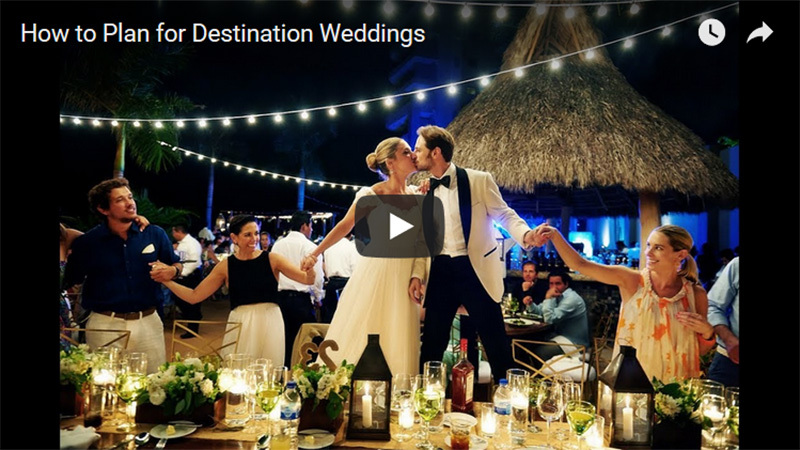 Watch: How to Plan for Destination Weddings For more information about Paul Barnett photography please contact us at paul1@barnettphoto.com or give us a call at 619-285-1207. 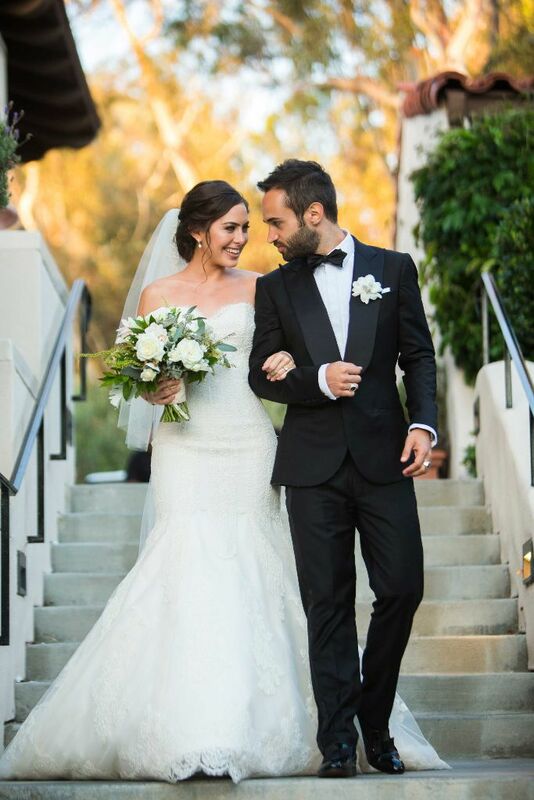 San Diego Wedding Photographer Paul Barnett specializes in San Diego Wedding Photography. 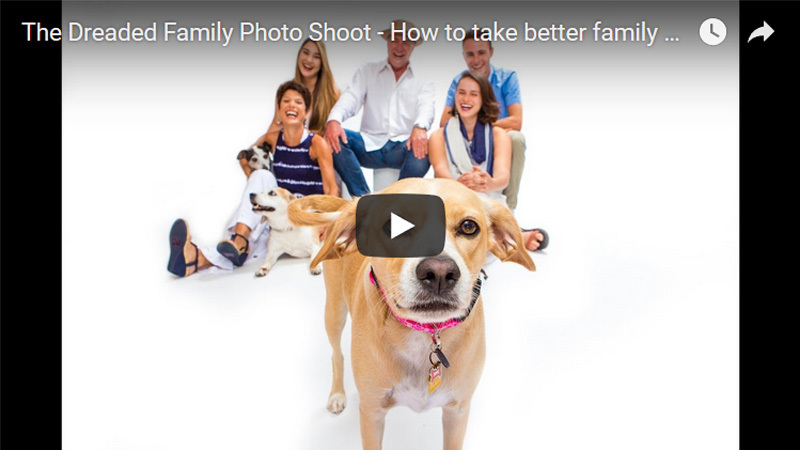 Watch: The Dreaded Family Photo Shoot - How to take better family photos For more information about Paul Barnett photography please contact us at paul1@barnettphoto.com or give us a call at 619-285-1207. 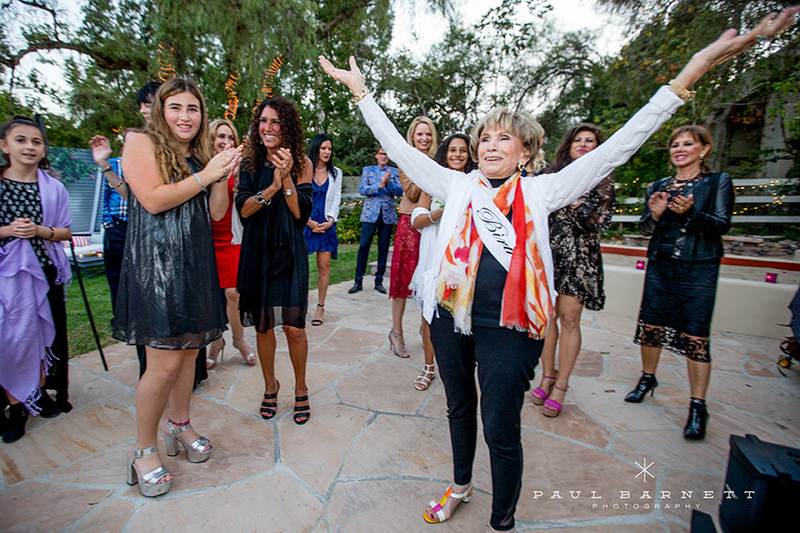 San Diego Wedding Photographer Paul Barnett specializes in San Diego Wedding Photography. 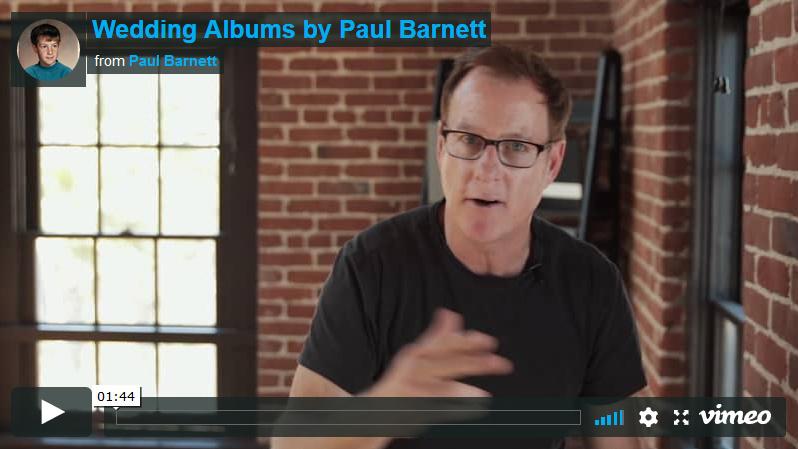 Watch: Wedding Albums by Paul Barnett For more information about Paul Barnett photography please contact us at paul1@barnettphoto.com or give us a call at 619-285-1207. 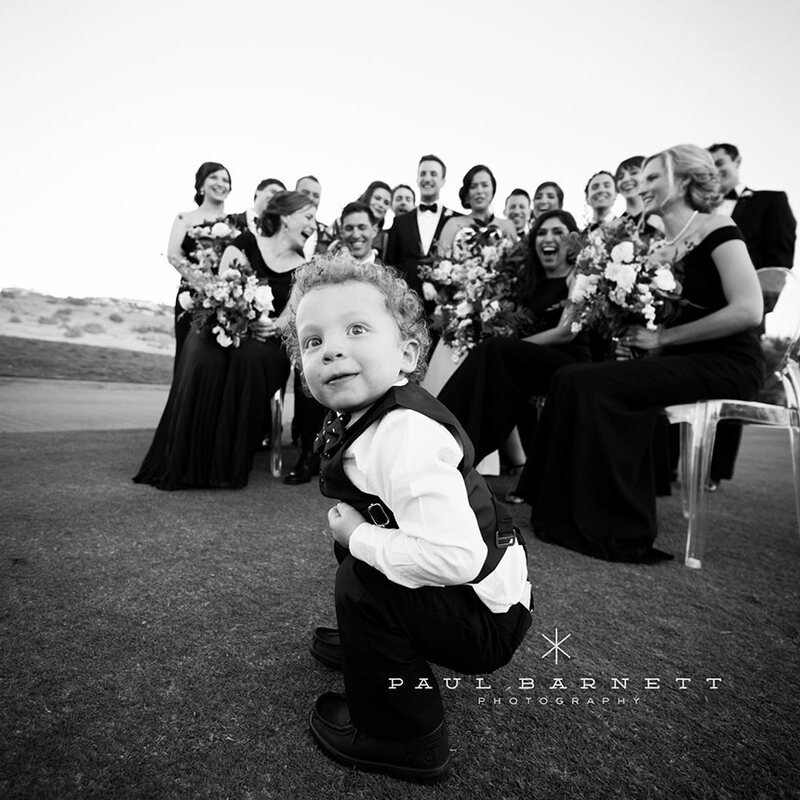 San Diego Wedding Photographer Paul Barnett specializes in San Diego Wedding Photography. 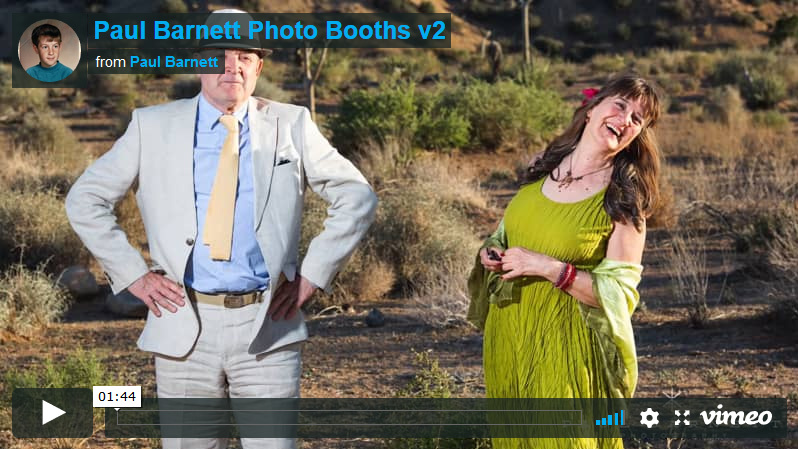 Watch Photo Booths v2.0 For more information about Paul Barnett photography please contact us at paul1@barnettphoto.com or give us a call at 619-285-1207. 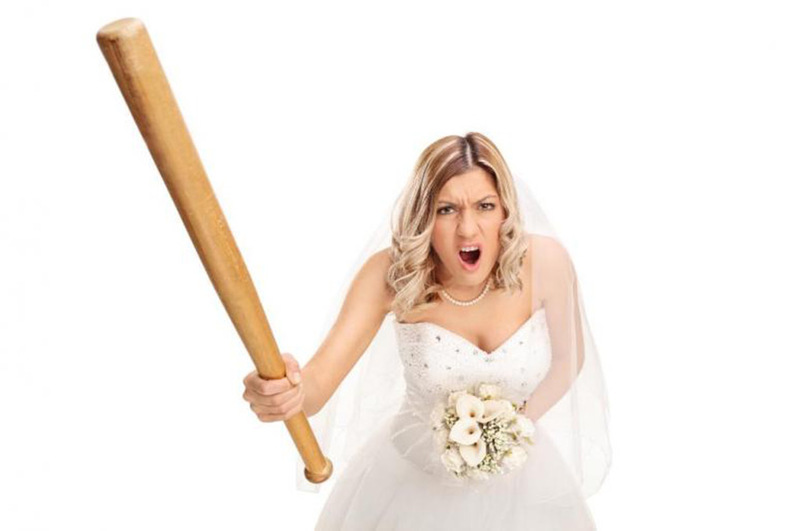 San Diego Wedding Photographer Paul Barnett specializes in San Diego Wedding Photography. 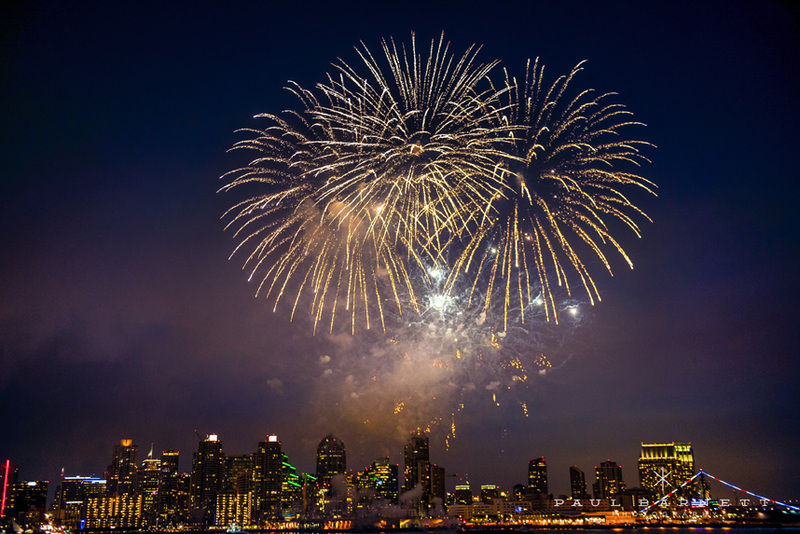 A 39yearold patient was generic lipitor 2012 found to be unconscious after having..